There are many ways to describe the divide in America — political, racial, economic. But most descriptions do not lead to solutions. I propose a way of looking at the divide that might help us come together again. I suggest that the most important divide in America is the divide about sovereignty. Many still wish to be ruled by someone or something else, but more and more of us believe we have an absolute right to choose for ourselves. Personal sovereignty is important and healing. It’s the “absolute right” part that is causing problems. This entry was posted in Choices, healing, life force, News, Physical Reality, sovereignty and tagged America, divide, echo chamber, healing, left-wing, lgbtq, right-wing, sovereignty on July 20, 2018 by Tom Blaschko. As you may have noticed, I took a break from writing for a while. It wasn’t planned, but other parts of my work seemed like they needed to be done instead. I’m back. This time I have a couple of announcements and a quick request. My intention for next time is to start a series of posts on connection. I want to look at connection from the perspectives of martial arts, Inca medicine work, and the Sidhe. This entry was posted in Books, connections, News, teaching and tagged anwa, ayni, Fire in the Wind, ma, shamanism, souls on August 3, 2017 by Tom Blaschko. Seriah Azkath hosts a weekly show on strange phenomena and non-ordinary reality. Tom Blaschko was his guest on 24 May 2014. You can hear Toms views on the soul and related topics on the show website. For more of Tom’s thoughts on souls and the life force, check out the Calculating Soul Connections website. This entry was posted in connections, News, Shows, souls and tagged Azkath, calculating soul connections, Seriah, Shows, Tom Blaschko, Where did the road go on July 25, 2014 by Tom Blaschko. 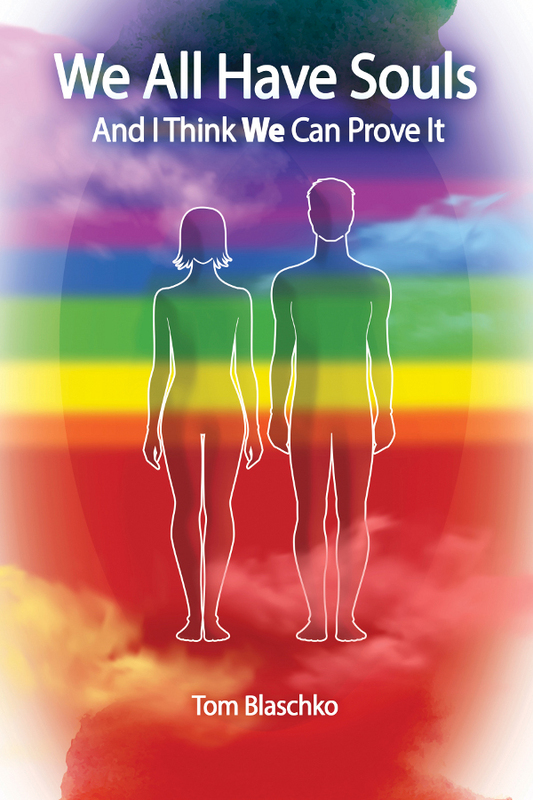 Calculating Soul Connections, a book about the soul, the life force, and how they fill in some of the missing pieces in our all-to-physical view of the world, will go to press 21 December 2012. It will be available in early 2013. For those who don’t remember the exact dates, this is the first day of the new Mayan calendar when Kukulkan, the snake deity, returns to start an age of spiritual enlightenment. For more information check this Huffington Post Article or this discussion from SERI-Worldwide. This entry was posted in Books, connections, News, souls on August 23, 2012 by Tom Blaschko.